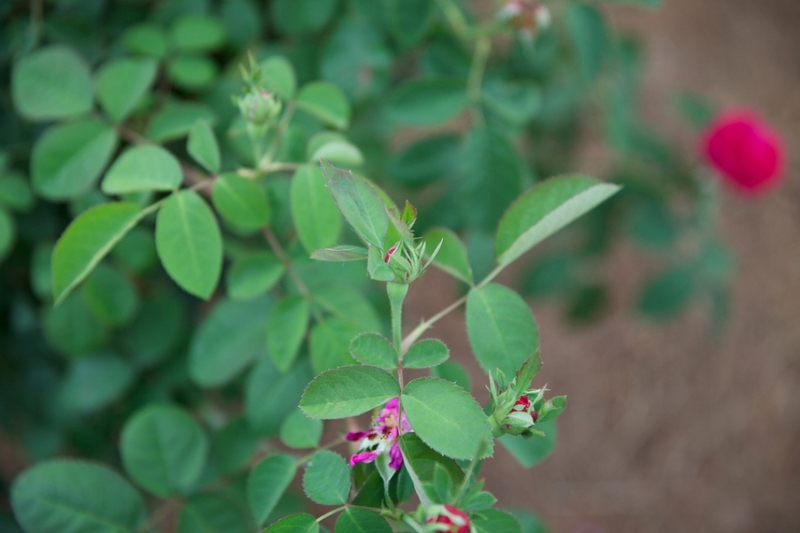 Portland rose (Rosa Portland): growing, planting, caring. Nothing to do with the city of Portland - but rather the Duchess of Portland, who received an Italian rose from which this whole group derives. Portland roses tend to be fairly short and shrubby, with a suckering habit and proportionately short flower stalks. The main flowering is in the summer, but intermittent flowers continue into the autumn. 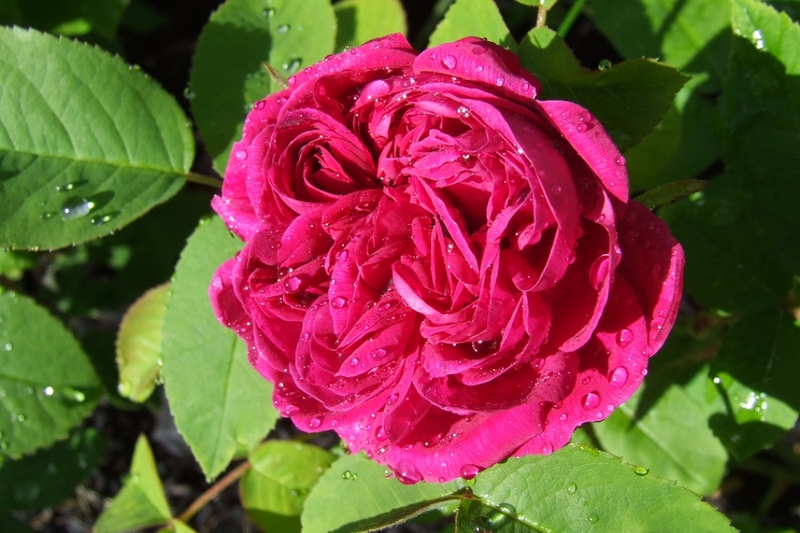 This group of roses was named after the Duchess of Portland who received (from Italy about 1775) a rose then known as R. paestana or 'Scarlet Four Seasons' Rose' (now known simply as 'The Portland Rose’). 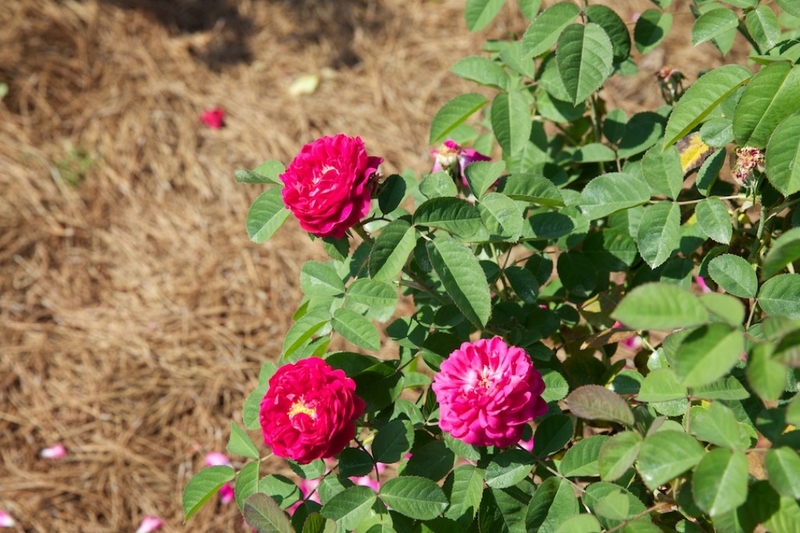 Popular cultivars include 'James Veitch', 'Rose de Rescht', 'Comte de Chambord’.